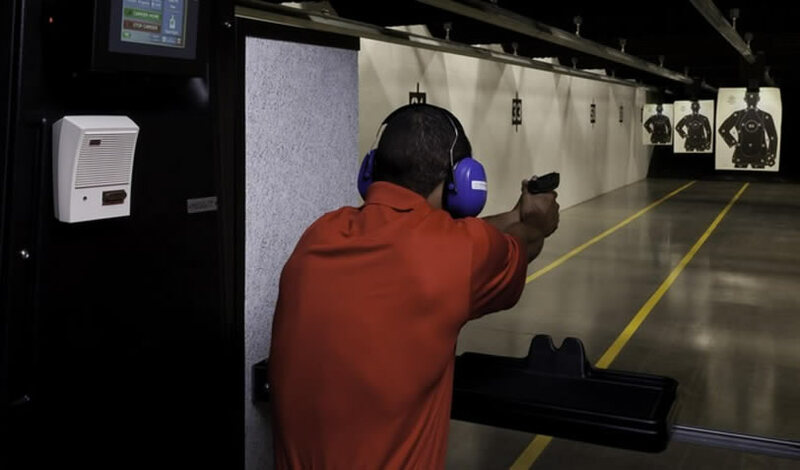 The purpose of this course is to teach safe firearms handling and fundamentals with AR15/AR10 and AK47/AK74 type modern sporting rifles. These fundamentals build the foundation for all other levels of shooting. Perfect for beginners and those wishing for a refresher on prior classes.